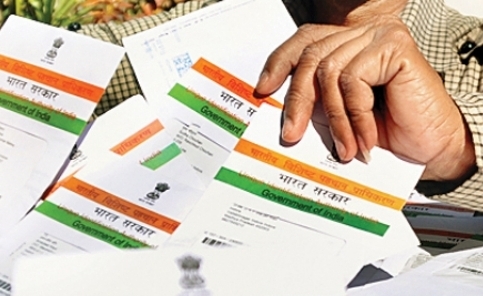 TNI Bureau: Under pressure from various quarters, the Centre finally relented and told the Supreme Court that has extended the deadline of Aadhaar linking to key services to March 31, 2018. The earlier deadline was December 31. The apex court confirmed the extension of Aadhaar linking and said it would hear all petitions pertaining to Aadhaar linking on October 30.